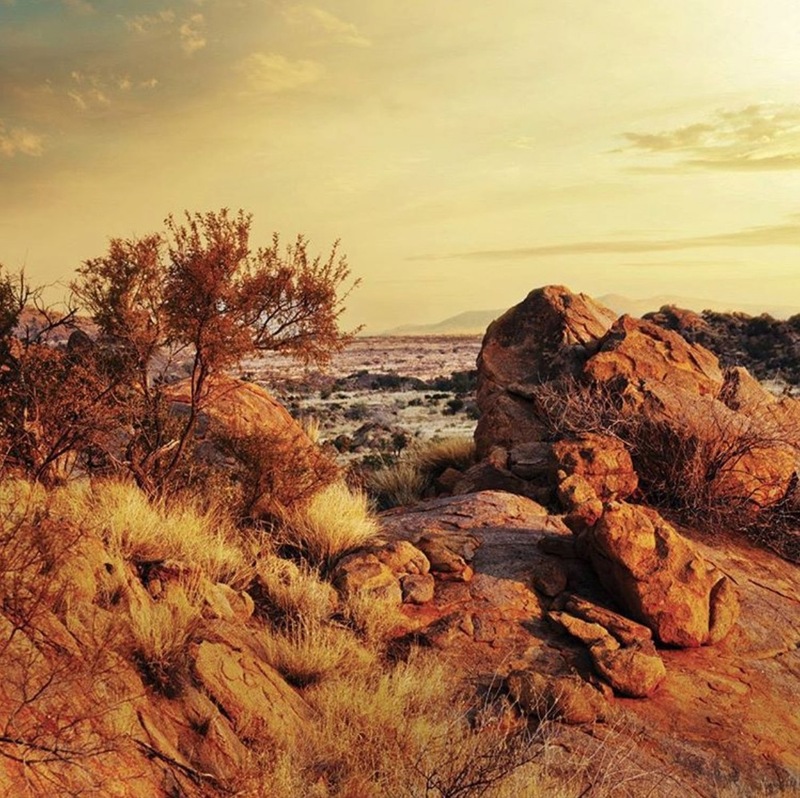 It is hard not to be inspired by the wild natural beauty of Namibia’s desert regions, and in the case of Tamarind (Tammy) Nott, she is capturing the essence of the Namibian Myrrh, Marula Oil and Kalahari Melon Seed Oil that is indigenous to the area, and creating a wonderful business, Mbiri Natural Skincare. LoA spoke to Tammy Nott, the founder of Mbiri Natural Skincare, to find out more about this new venture and also its focus on community based projects that benefit from the harnessing of these natural ingredients. 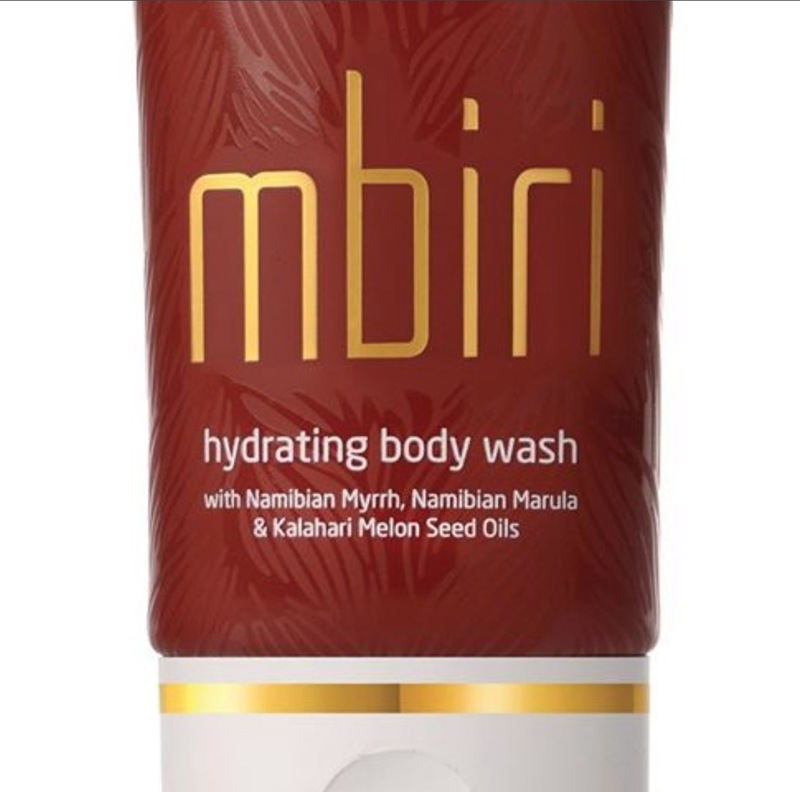 Mbiri Natural Skincare is a 100% natural skincare brand that focuses on using Namibian plant ingredients. 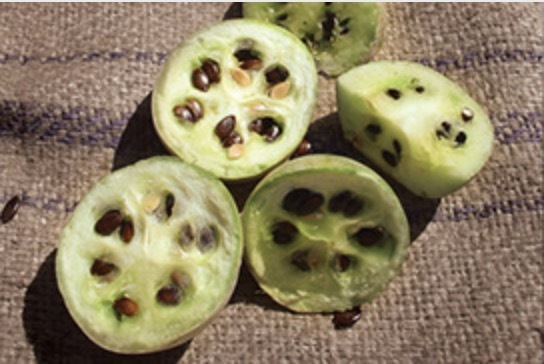 The focus is on community based projects that harvest and process these raw ingredients. These ingredients include Namibian Myrrh, Marula oil and Kalahari Melon Seed oil. The core of the brand lies with Namibian Myrrh which is endemic to Namibia and is harvested by the Himba people in the northern desert regions of Namibia. The brand is approved by The Vegan Society, is endorsed by Beauty Without Cruelty and is an accredited partner of Phytotrade Africa, which is a fair-trade initiative. 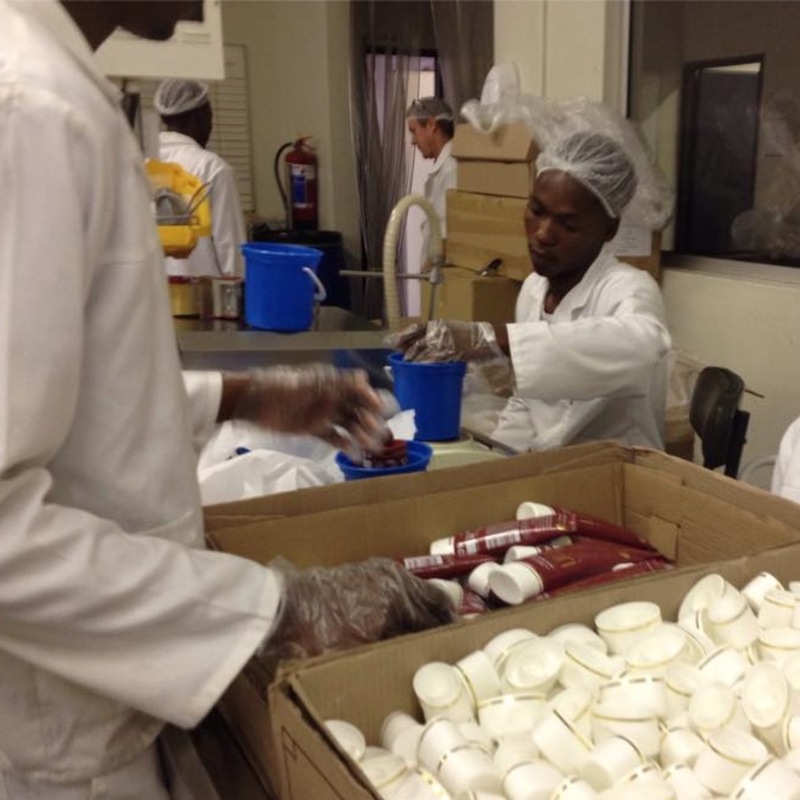 "Mbiri is not just a body lotion or a body wash, it is a story, it is Africa, and it can make a difference." As a young girl I spent all my holidays in the Namibian desert with my parents. My mum was doing all the research on indigenous plants and their traditional uses. My mum then set up the Omumbiri project which is a solely community owned project. During the dry seasons a plant called the Commiphora wildii exudes a resin which Himba women have used for centuries as an ingredient in their traditional perfume. 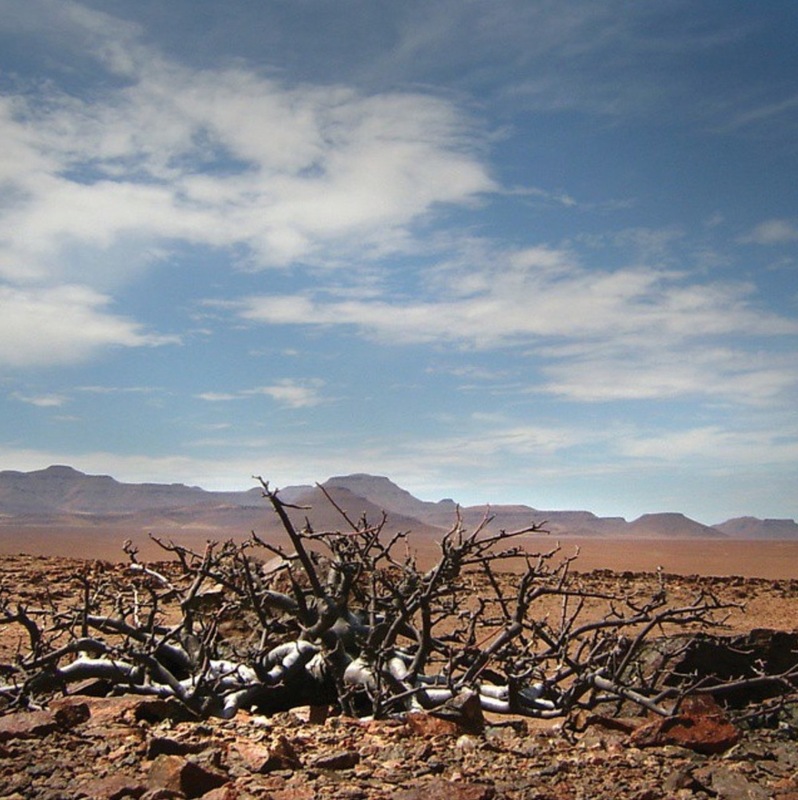 The Commiphora wildii is endemic to Namibia and grows in the foothills of this arid desert. Through the traditional knowledge of the Himba people it was discovered that the resin could then be processed and an essential oil extracted. The women now commercially harvest this resin and earn an income. 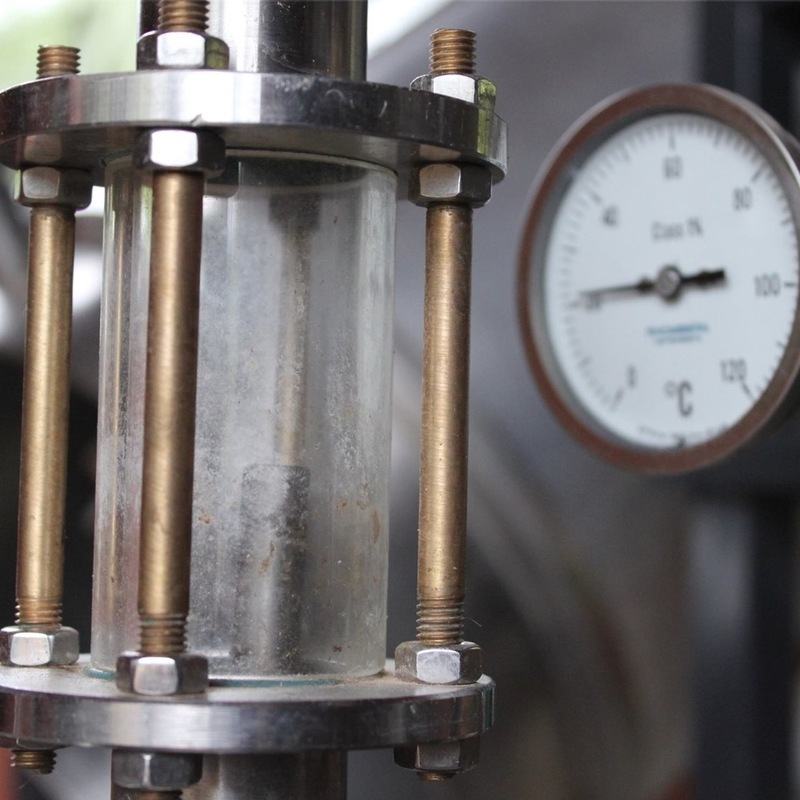 The resin is then sent to a factory which is owned by the harvesters and the oil is extracted. 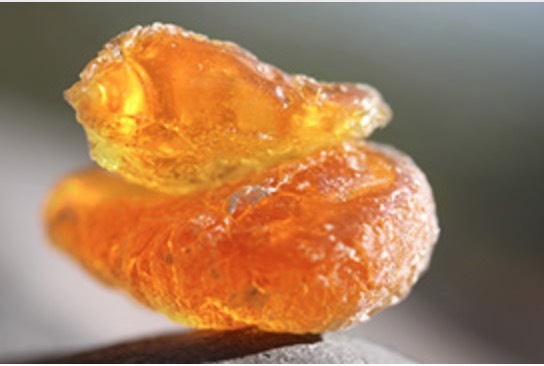 This oil is known as Namibian Myrrh. I buy the Namibian Myrrh and use it in all of my products. Growing up with the project inspired me to start Mbiri. This story is why I started my business. 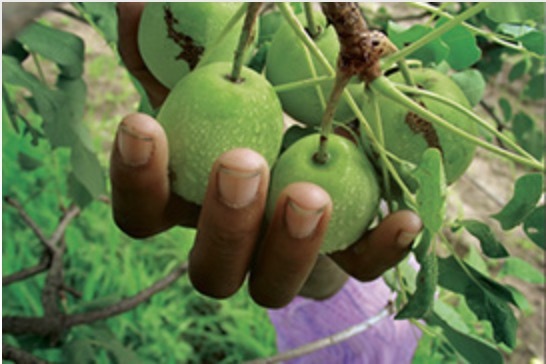 Mbiri is 100% natural and supports community based enterprises. 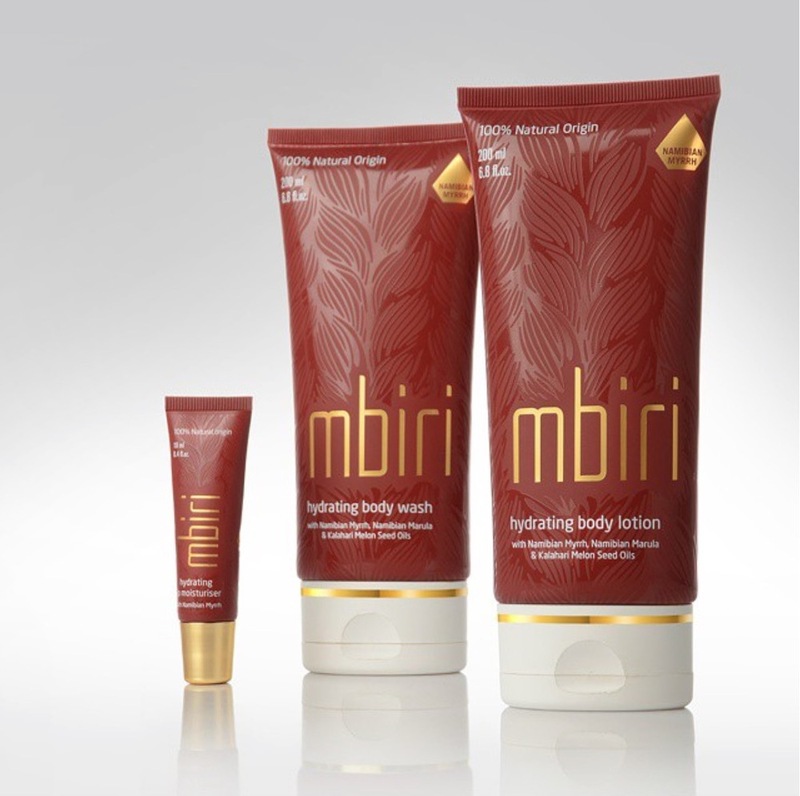 Mbiri is not just a body lotion or a body wash, it is a story, it is Africa and it can make a difference. 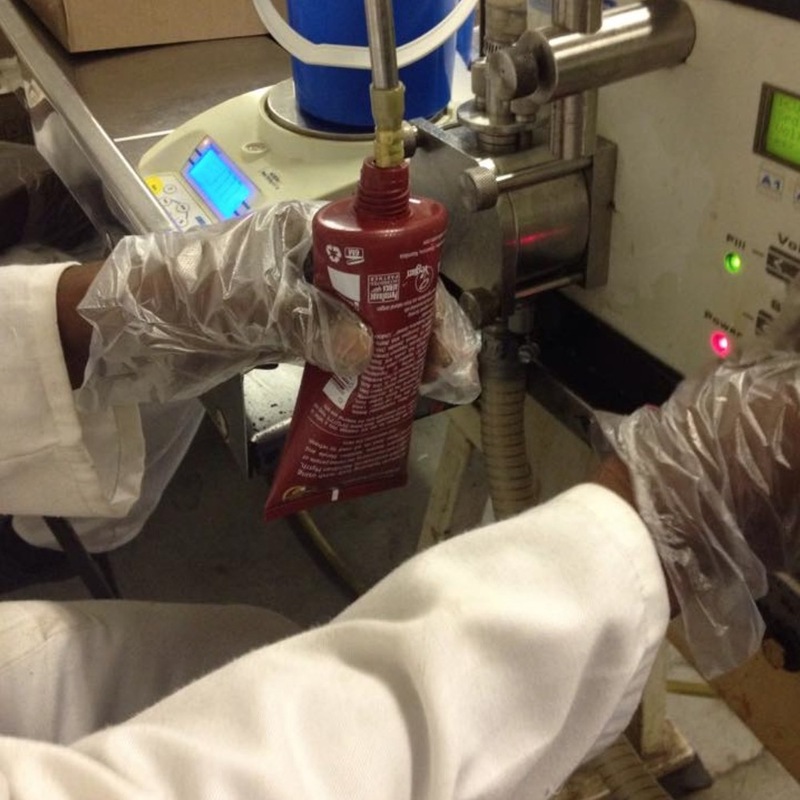 "The core of the brand lies with Namibian Myrrh which is endemic to Namibia and is harvested by the Himba people in the northern desert regions of Namibia." At this stage it is just me. I launched the brand in April this year so as Mbiri grows, my team will grow. If someone had told me three years ago that I would own a skincare company I would've told them that they were mad. I finished my studies in 2011 in Cape Town and returned to Windhoek in 2012. I spent the year editing short films. In Cctober of that year my mum told me about a soap making course that I attended and after this course the whole business idea came to life. I had spent a lot time with my mum in the desert while she was getting the project started but I had never seen it as a business opportunity until I went to the soap course. I then spent a lot of time using Myrrh in all sorts of ways. I experimented with different recipes. 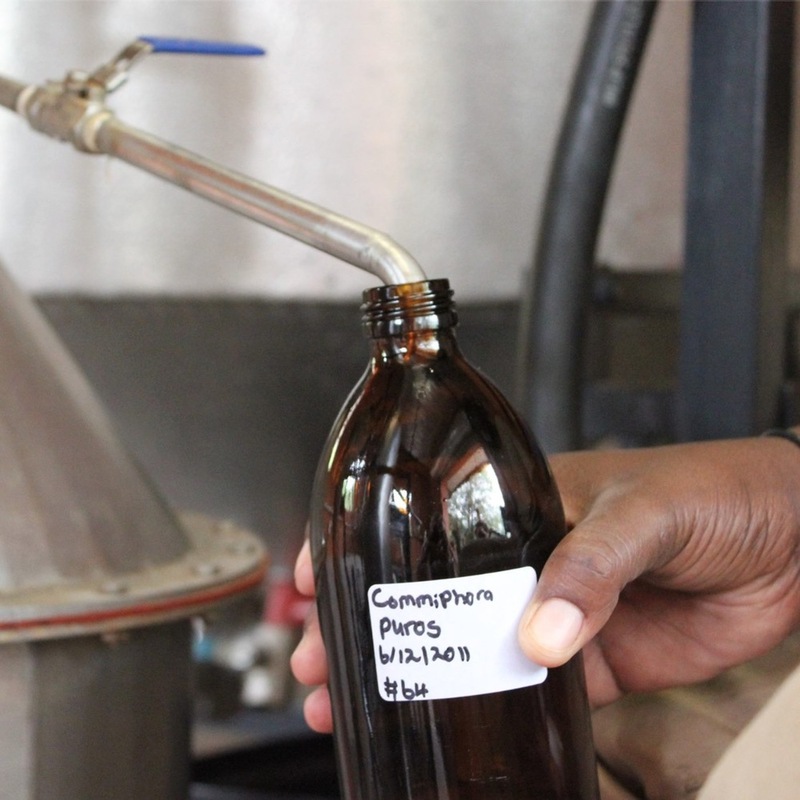 The Millennium Challenge Corporation (MCC), Millennium Challenge Account Namibia (MCA-N) and the Natural Resources Institute (NRI) held a competition called Namibia's Essential Oil Challenge Fund Competition. The purpose of the competition was to encourage innovative cosmetic use of Commiphora wildii. The entrants had to submit two or more product prototypes along with a packaging design and business strategy. I won the competition and got N$ 35 000 to start my business. Rare Scent was born. Rare Scent was my first brand, this consisted of a table in my garage with a stove and 3 pots. I made everything by hand and in the evenings I would sit in front of the TV and stick all the labels onto each container. Rare Scent did well but the scalability of the business was not realistic. I wanted to take this story to the world and I couldn't do that from my garage, so I got a loan from the bank and started Mbiri. I had no entrepreneurial background, my drive came from the passion for Namibia and its people and plants. "When things seem dire just remember why you first started, because you will get criticized, so just remember the core of your passion and that for me is the Namibian desert and the Himba people." I have just sent off my first batch of Mbiri to the USA which is very exciting. I have also recently got the product into South Africa. The plan for now is to get the product out there as I only launched in April this year. The plan next year is to expand the range as I only have 4 products now and I would like to create a facial range. Seeing your idea come to life, taking that first leap from idea to product and seeing your brand sitting on the shelf in a store. JUST DO IT - we are all too scared to try because it might fail or it will be too hard - however, no risk no gain. I speak to people often about their business ideas, but ideas mean nothing without execution. Cut out the world and its preconceived ideas, and feed your soul with your passion. The second thing I would like to say is when things seem dire just remember why you first started, because you will get criticized, so just remember the core of your passion and that for me is the Namibian desert and the Himba people. I think of this and it reminds me of how far I have come.